In addition to his responsibilities as an Attorney and Economic Developer, Mr. Pearson is active in politics and specializes in site selection consulting, incentive negotiation, new business locations, expansions, restructuring financing, and international business deals. For more than 40 years, he has combined the practice of law with the development of businesses, real estate, and commerce. His insights and guidance come from a military background and service in government, combined with a strong track record as an entrepreneur. An expert in technology enabled learning, Richard has over 20 years of executive management experience in software and services. His award-winning approach to user engagement through innovative technologies makes him a sought-after speaker and consultant. 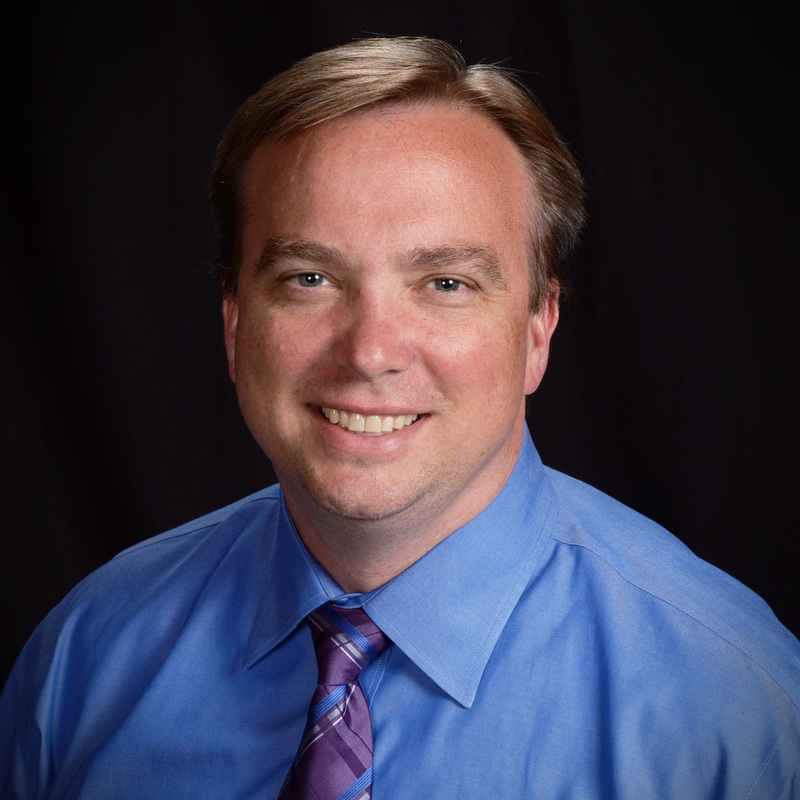 His expertise extends to multi-supplier platform integration, standards-based approaches to content development, gamification, predictive analytics, and neurocognition. As a leader in outsourcing, he created many successful models to provide clients with the infrastructure needed to run their business without worrying about the operation of complex back-office functions like IT procurement, life-cycle management, helpdesk, content development and delivery, and support. 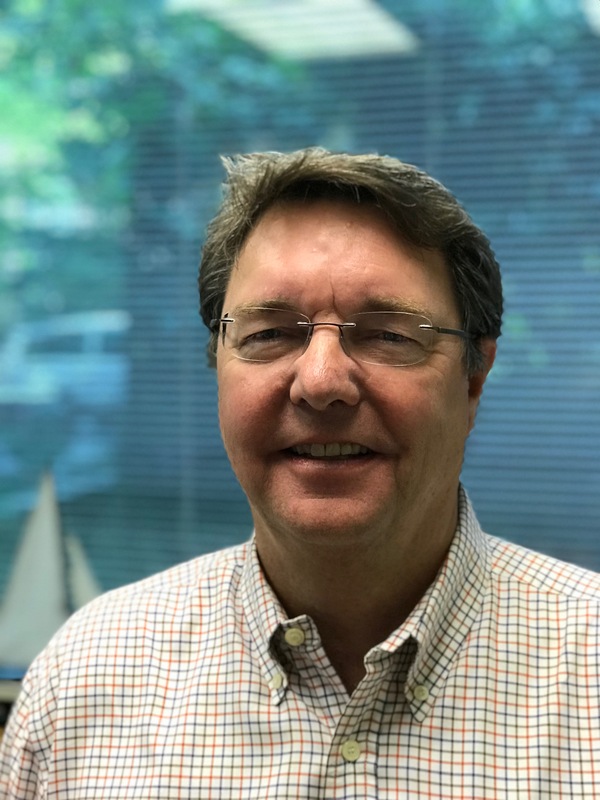 Mr. Johnson has over 30 years of leadership, senior management, project management, interim management, and consulting experience. Mr. Johnson started his consulting career in KPMG Peat Marwick’s Global Manufacturing Strategy Practice; he later joined SiGMA Consulting, Questra Consulting, and the Sutherland Group. His experience includes vision and strategy development, startups, turnarounds, manufacturing optimization, business process redesign, organizational redesign, logistics redesign, Enterprise Resources Planning (ERP) — requirements, selection and implementation. Companies he has helped cover a variety of sectors including hi-tech, communications, consumer, heavy machinery, pharmaceutical/biotech, process and discrete manufacturing, distribution, printing, healthcare, training, retail, and direct selling. David has been involved from a legal perspective in cross-border compliance issues for almost three decades. 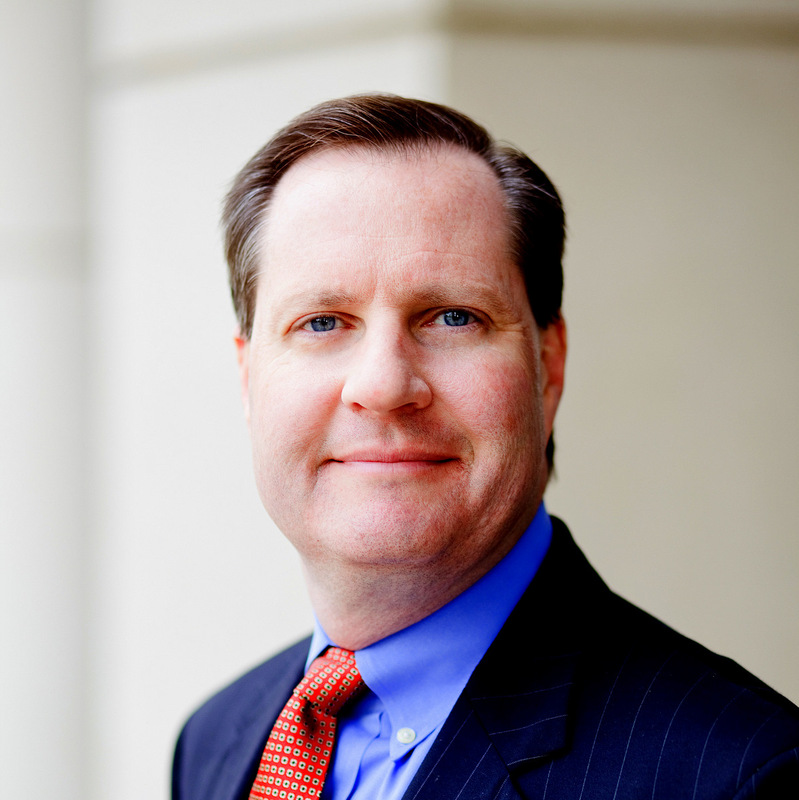 He is presently Special Counsel to Nexsen Pruet, a 200-lawyer firm in the Carolinas. 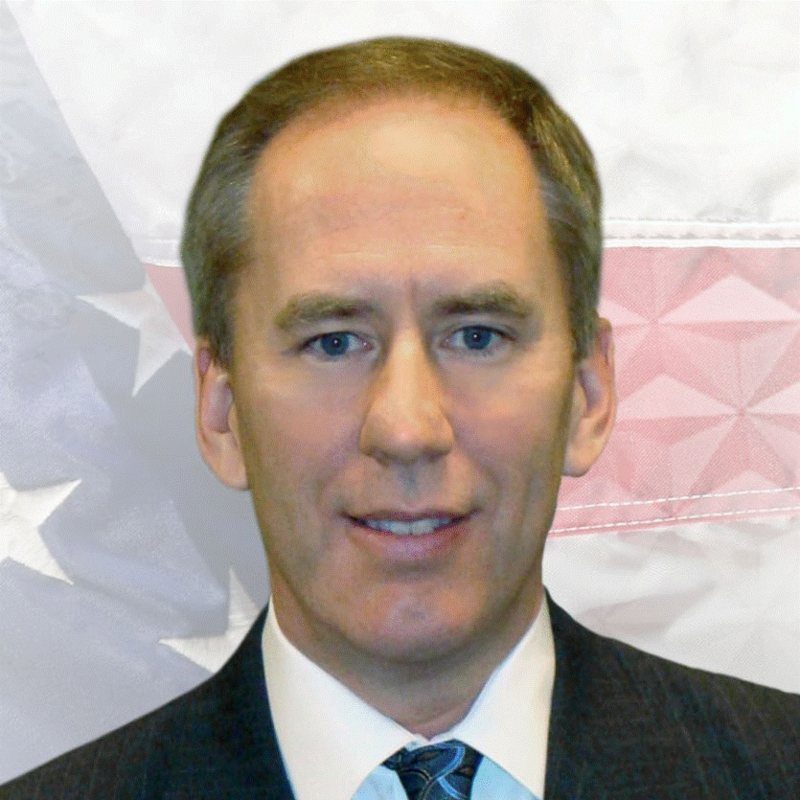 From a business perspective, he has also served as President of the U.S. operations of a Canadian waste-to-energy company, and Chief Executive Officer of a German medical devices manufacturer. 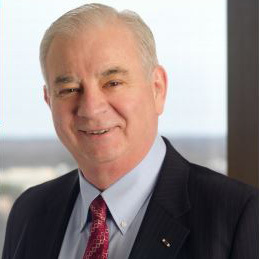 David is Honorary Consul for Japan in North Carolina, has received the highest award accorded to an international lawyer in North Carolina, twice chaired the International Law and Practice Section of the NC Bar Association, and is on a number of corporate and non-profit boards throughout the Carolinas. He has also been counsel to the US and China Foundation for over two decades. Mark has more than 20 years in management and operations. His operations expertise includes optimization of existing company infrastructures, managing multimillion-dollar budgets, assimilation of acquisitions, and establishing multiple client-facing and back-office departments, policies and procedures. Mr. Buchmann has managed various types of teams and departments including Human Resources, Logistics, Engineering, and Help Desks. Mark also represents ISCoA’s outside investor, Preservation 2 Inc.
Green Card Fund (GCF) is one of the largest EB5 Regional Centers and is considered the industry best-practices model of operating an EB5 Regional Center. GCF, at all levels, is actively involved in the development of strategy, requirements and real world use and testing of EB5 Suite. They are also well-positioned to actively market EB5 Suite. Phil Hall, Brad Lineberger, Chris Wall, and Jason Cisarano lead our team of developers. They all come from MMOVentures Inc. and specialize in massively scalable on-line applications. Together they lead a talented team of software developers with specific experience in the disciplines needed to securely build and scale EB5 Suite.